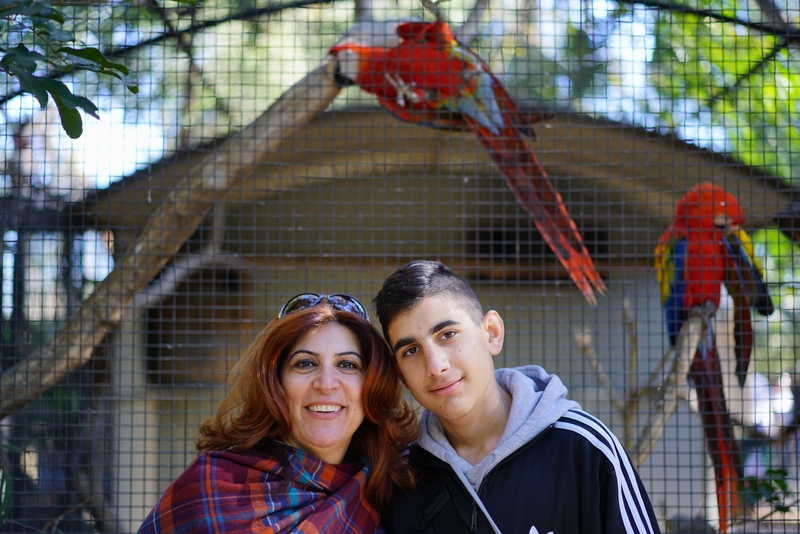 I meet Maggie at Featherdale Wildlife Park where she and her son, along with over 90 other Iraq and Syrian refugees, are enjoying a day of rest and relaxation sponsored by Anglicare. She fled from persecution and the war in Syria a year ago. She speaks with fondness of the home she had to leave behind, where she worked full time and actively contributed to the lively community in her neighbourhood. 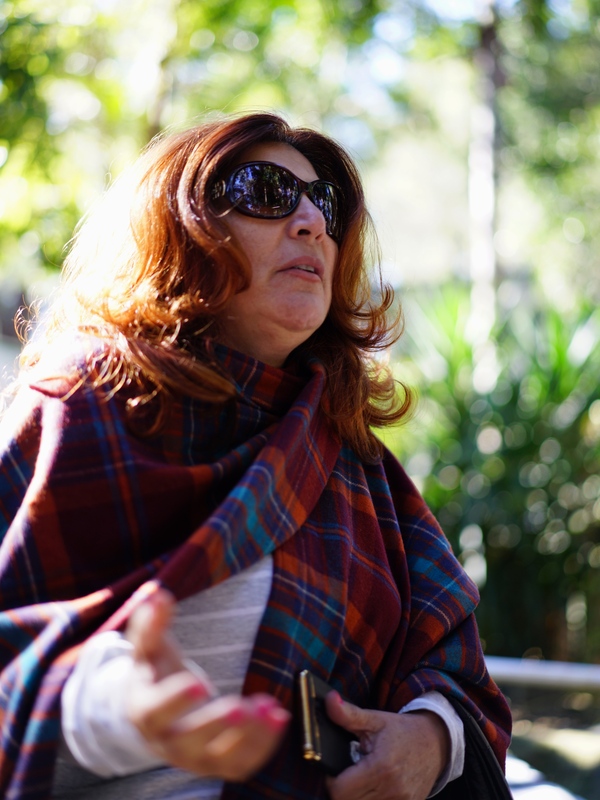 She, like many other refugees from Syria and Iraq, has found great comfort in gathering at Bankstown Anglican’s Thursday night service, which runs in Arabic.